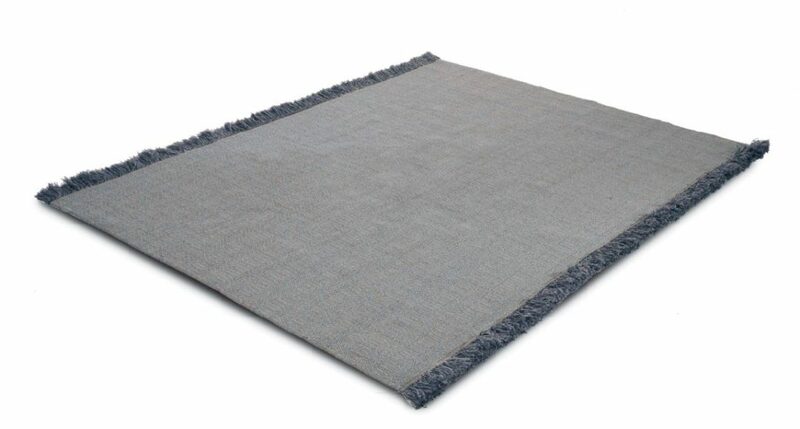 A collection of rugs outdoor defined by a contemporary taste, which combines understated refinement and a natural look. Produced on hand looms ATLAS rugs offer the highest outdoor performance, while also preserving intact their soft feel and appearance. The collection is developed around patterns inspired by jacquard weaves; with an exclusive geometric effect, with a particular “loose fringe”.